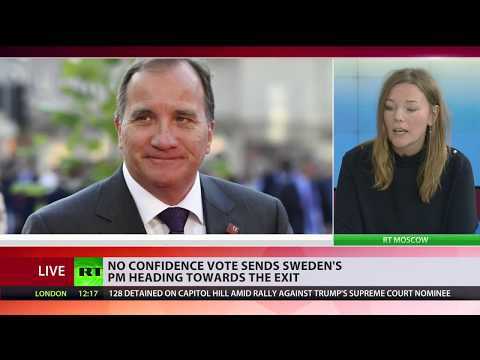 No confidence vote sends Sweden’s PM, Lofven heading towards the exit | We Seek the Truth! Sweden’s prime minister, Stefan Lofven, has been told to pack his bags, after losing a no confidence vote. It follows September’s general election, when the ruling Social Democrats were handed their worst result in history.